Do you live in an apartment or condo or have a small room that needs some aesthetic appeal and warmth? 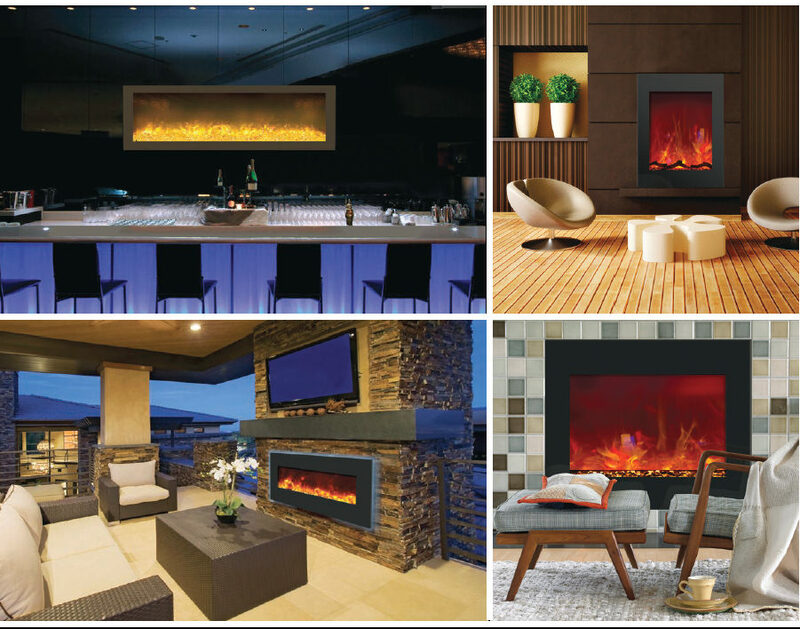 Why not consider an Electric Fireplace from Martin’s? Hang it, plug it in and turn it on, it’s as simple as this.